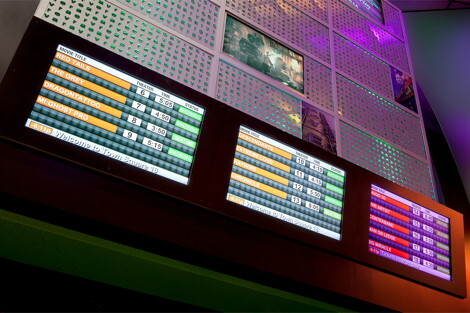 Real Digital Media and Rave Cinemas, LLC, the fifth largest cinema circuit by box office in the United States, today announced a strategic digital signage initiative to create a digital experience for moviegoers throughout the Rave theater chain. 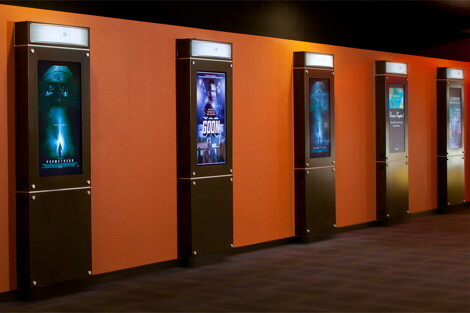 This entry was posted on Tuesday, February 14th, 2012 at 12:59 @582 and is filed under DailyDOOH Update. You can follow any responses to this entry through the RSS 2.0 feed. You can leave a response, or trackback from your own site.